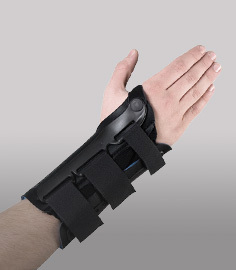 Searching for an advanced brace specially designed to treat a particular type of injury? DME-Direct carries a full line of specialized orthopedic knee braces for hard to treat chondromalacia, arthritis, ligament injuries, and everything in between. They feature advanced designs for greater support and protection compared to typical braces. 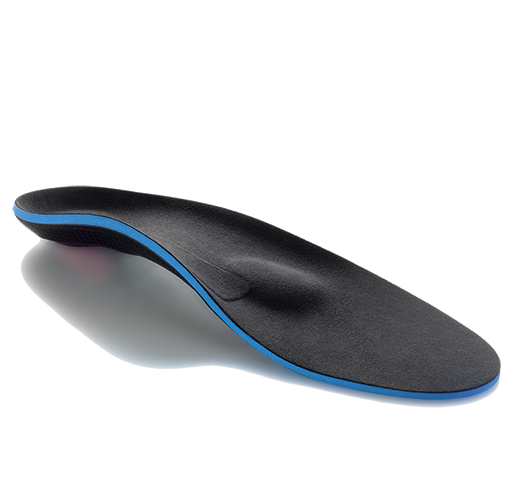 Some included unique hinge designs for controlling the range of motion at your knee joint while others stabilize your patella differently compared to a traditional pull-up styled model. 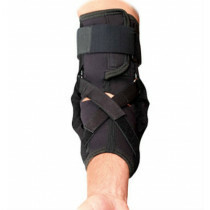 Each of our orthopedic knee brace listings includes a section about the product's indications to help you determine if each sleeve or brace is the right one for your needs. 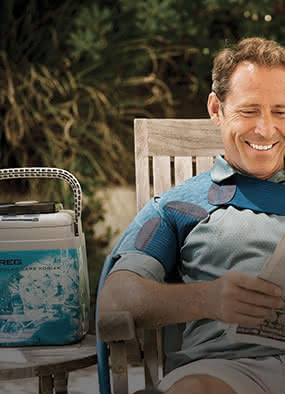 Search below to find an orthopaedic knee brace for protectio.